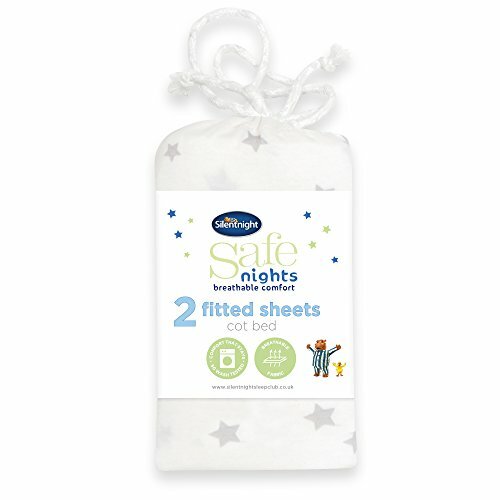 Silentnight can now present Safe Nights, our premium nursery range. 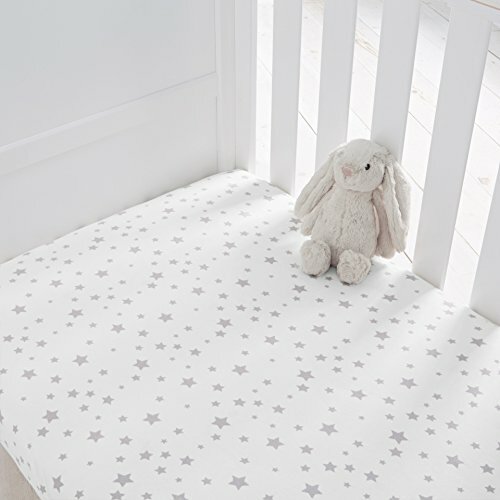 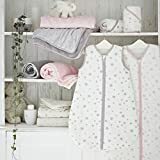 Even once your little one is ready for a cot bed, it's still important to make sure that their fitted sheet is absolutely secure and flat against the mattress. So our 100% cotton fitted sheets are designed to ensure a perfect fit on all standard cot bed mattresses of 70cm (width) x 140cm (length) x 12cm (depth). 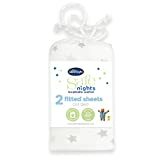 Sold in packs of two to make sure you always have a sheet on the bed while one's in the wash, you can choose between white, cream, pink, grey, pink star and grey star colourways.